Gujarat State Education Board ( GSEB ) Published Call Letter for Teacher Eligibility Test (TET - I) 2017 Examination for standard 1 to 5 (Secondary teachers / Vidhyasahayak). 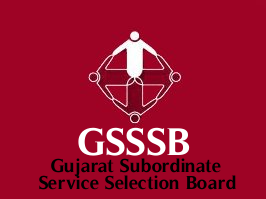 The Gujarat Gaun Seva Pasandgi Mandal (GSSSB) has published various posts exam date.you can view / download GSSSB Various Posts Exam date from GSSSB official website gsssb.gujarat.gov.in or from below mentioned link. And More For Check: List of ELIGIBLE CANDIDATES for appearing in the ELIMINATION TEST (OBJECTIVE TYPE-MCQs) for Direct Recruitment to the Post of Deputy Section Officer, on the Establishment of the High Court of Gujarat, tentatively scheduled to be held on 03.12.2017 (Sunday). 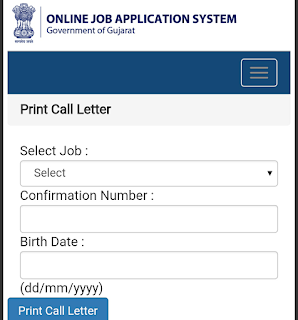 Gujarat High Court Bailiff And Process Server Exam Hall Ticket Download Start Now. 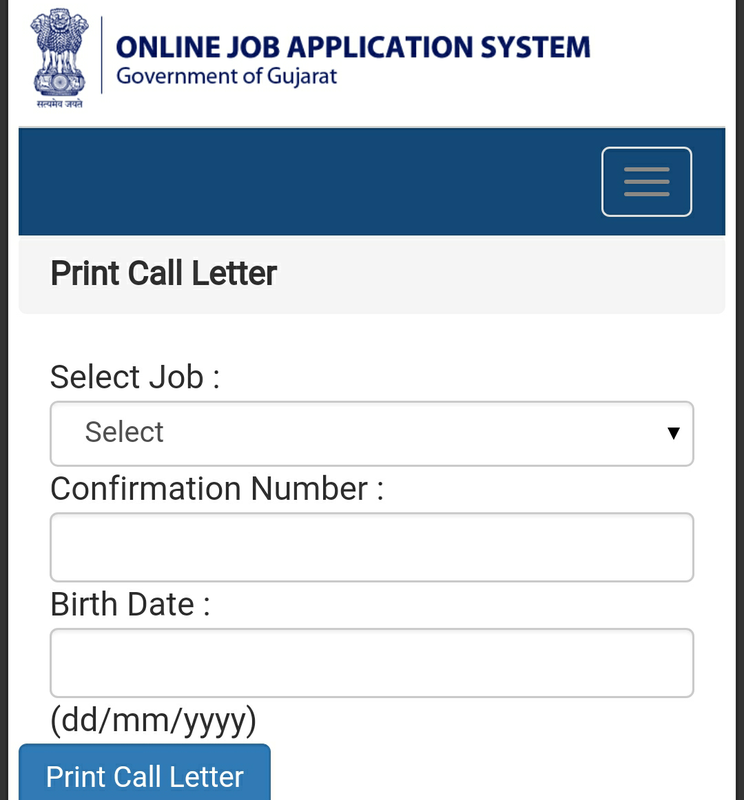 Gujarat High Court Bailiff Admit Card (Call Letter) 2017 Download Gujarat High Court Process Server Exam Date @ www.hc-ojas.guj.nic.in. To fill the 238 Vacancies in Bailiff/ Process Server Posts. The Registration closed on 30th Aug 2017. 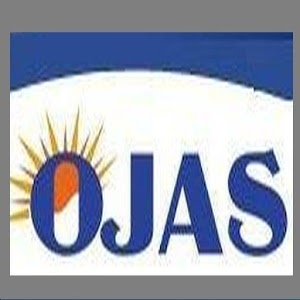 The Examination date is coming soon on this main web portal. AT last the Gujarat High Court announced the latest updates on 10th Nov 2017 is, They will release the Gujarat HC Bailiff/ Process Server Admit Card shortly. All the formalities are completed by the Gujarat HC Board Officials. SO, Now it the time to know the Exam date & The Admit Card downloading link. As expected on Admit Card Link will be active on last week of the Nov 2017. Hence, all you keen to observe the Screen to get your Call Letter. One more want to suggest you dear candidates all should keep your Reg ID & Password to open Hall Ticket. And one more all should attain the Gujarat HC Process Server Hall Ticket Online only. There is no other option for the candidates to obtain the Gujarat High Court Bailiff Admit Card. Make sure you are well known for the Topics If not check out once to revise all the subject wise topics.